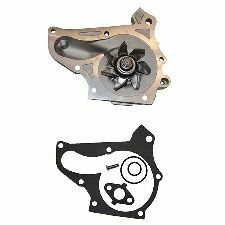 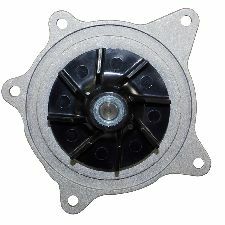 The best discount Water Pump OEM Parts. 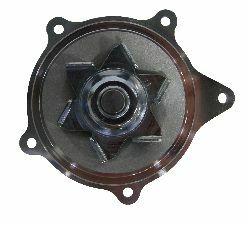 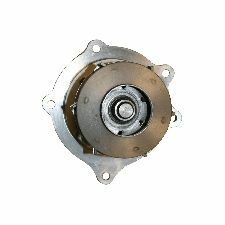 Our inventory is always being updated, searh for Water Pump parts for the following makes. 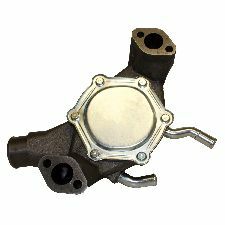 The Water Pump is responsible for the flow of coolant from your Radiator to your engine to keep it operating at an optimal temperature. 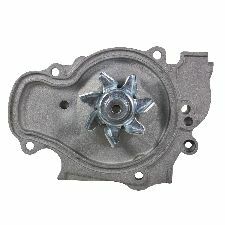 Your Water Pump will usually be connected to your engine as the pump is controlled by the engine's drive belt. 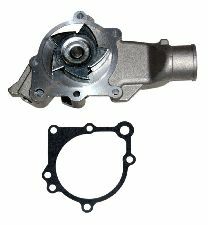 When should you replace your Water Pump? 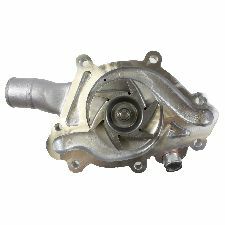 Your Water Pump is an essential part of your vehicle and if you're having any issues with it, then it needs to be replaced immediately. 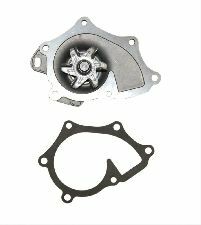 If you notice there is coolant leaking or smoke coming from your Radiator then it is time to replace your Water Pump. 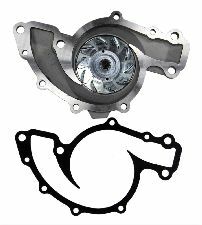 There is coolant leaking from the front of your vehicle. 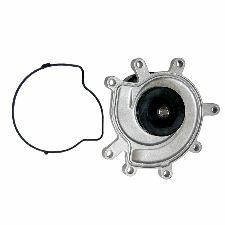 The pulley on the pump is loose and ineffective. 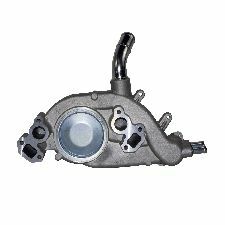 Engine is overheating frequently and easily. 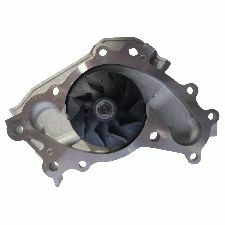 There is a lot of steam or smoke coming from your radiator.